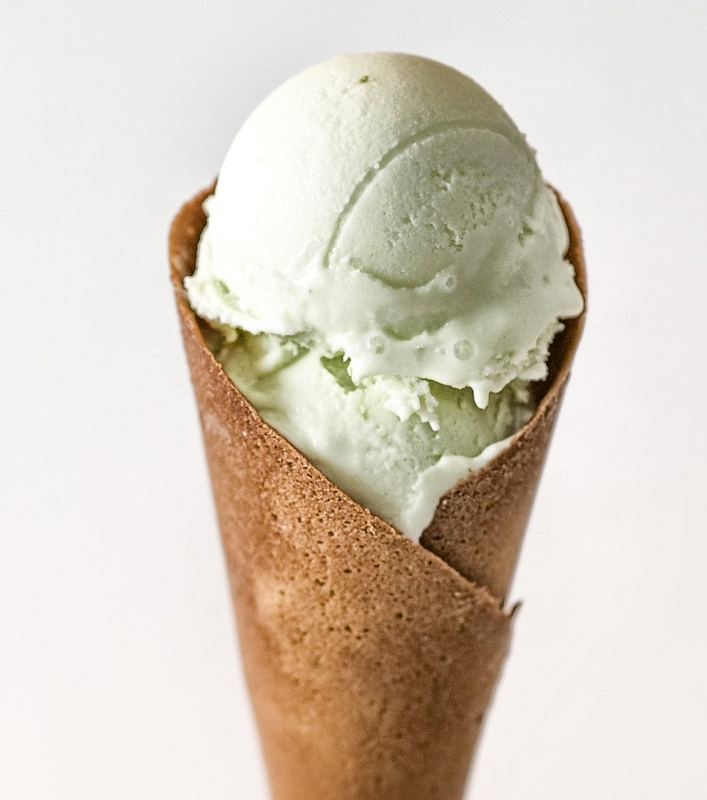 Key lime pie ice cream cone; the ice cream cone is the official state dessert of Missouri. Photo by Justin Kern/Flickr (Noncommercial Use Permitted with Attribution/No Derivative Works). The University of Missouri-Columbia has played a large role in the development of ice cream products for over a century and Missouri presently ranks tenth in ice cream production.